Gemara Academy is a program that is meant to be used by teachers and/or students for teaching and learning gemara.​ Gemara Academy utilizes technology to visually engage students with flowcharts, animations, and quizzes that transform the classroom. Instead of competing for a student’s attention, Gemara Academy ​takes advantage of technology to bring the gemara text to life. 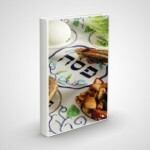 Click here ​ for an overview​​ video presentation of ​the Gemara Academy program. ​Click here for a video that presents currently available features of a Gemara Academy class. 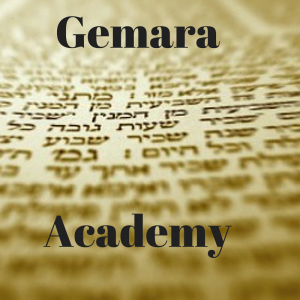 Click here​ to see the schools that are using Gemara Academy. Presented here are the concepts, teachings, and other background information that are relevant to the class. Here you can see the tzuras hadaf with nekudos, and as well as a sidebar with the text’s translation.